What is the difference between woven and non woven bags? Woven bags, like the name suggests, are made from fabric produced through many threads woven together. Hence, it is called woven bags due to the technique used in creating the fabric for the bag. The threads meet in a criss-crossing motion to form a complete fabric. Contrary to the woven bags, non woven bags are made of fabric-like material created through methods using chemical, mechanical, heat or solvent treatment. 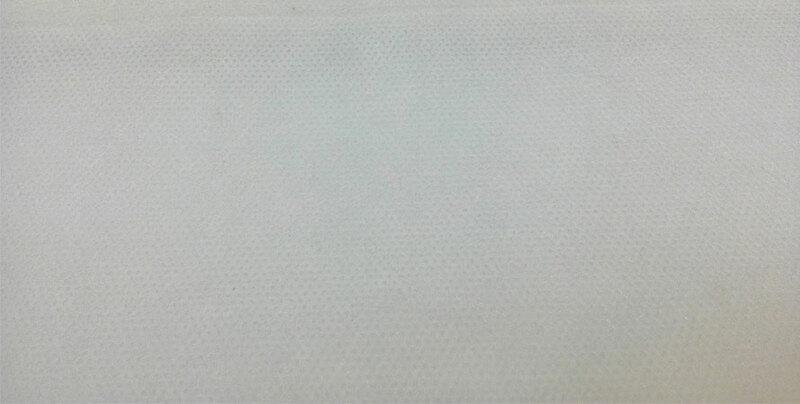 Non woven fabric can be recognised by the non-existent thread fibre. 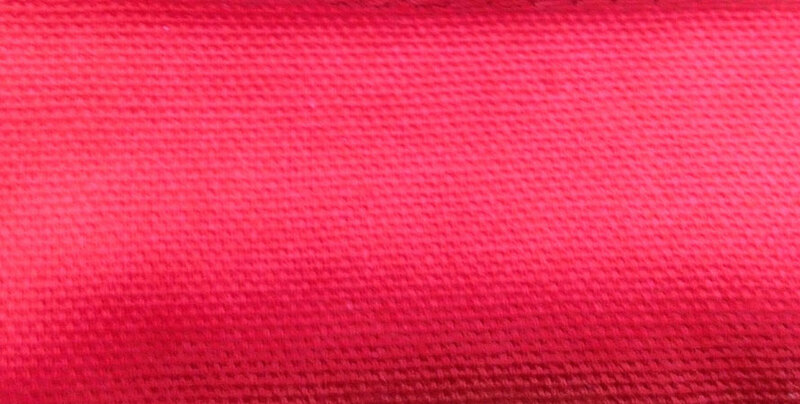 You can see that there are no visible lines to show individual threads. No worries! 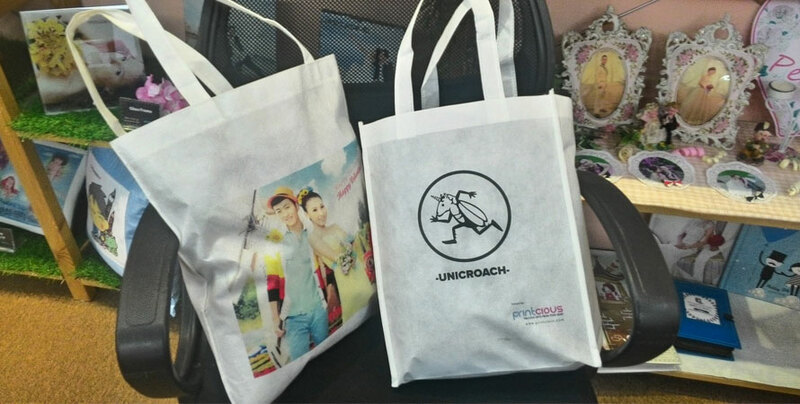 Whichever type of bag you have, we at MyBulkPrint can offer customised printing for both. You only need to provide the materials as well as the design and we can do the rest for you. Don’t have the materials? 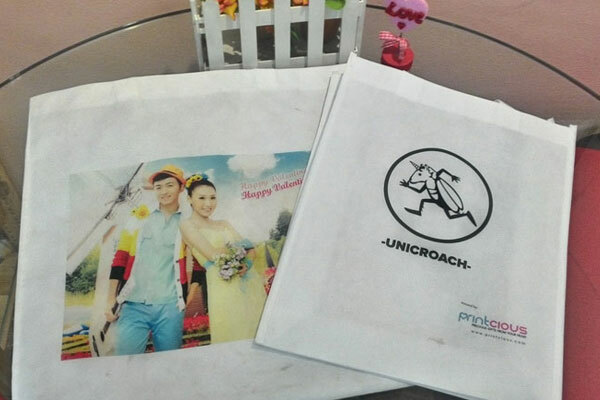 MyBulkPrint can provide non woven bags too. 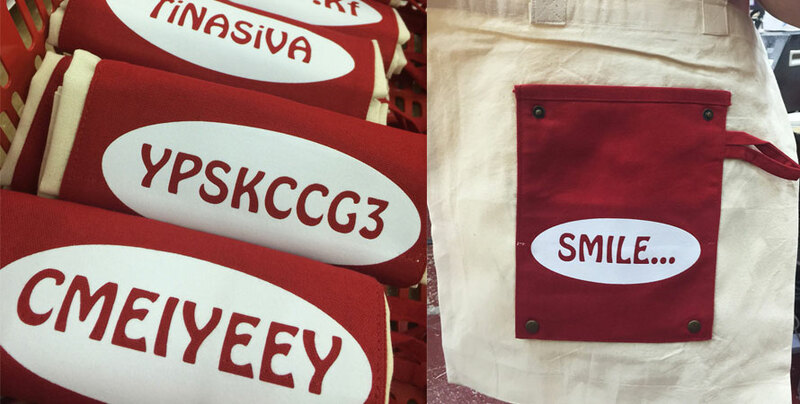 Head over to Non Woven Bag Printing to choose from two sizes, 13”x10” or 15”x15”. Suitable for small and large events where you need to provide unique yet affordable gifts for the guests. Customisable to any size or colour, you’re sure to find the perfect design for your occasion. Hurry and get your quotations today. 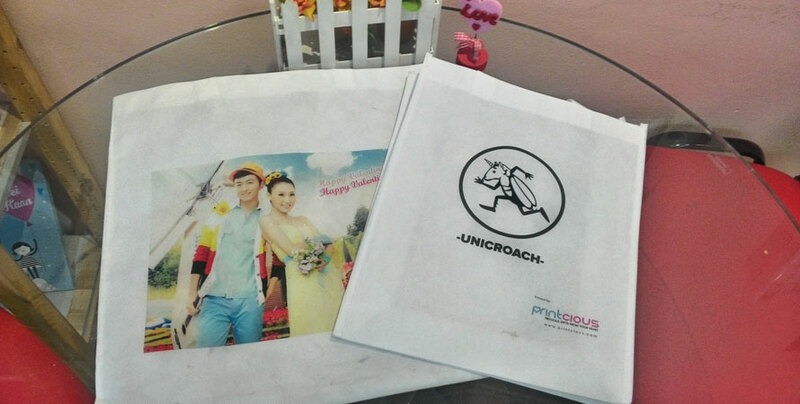 Our sales representatives will get back to you soon so you can get to customising your own non woven bags. P/s: Are you a startup company looking for an affordable kickstart package to validate your brand? We might have just what you need right here at Printcious.